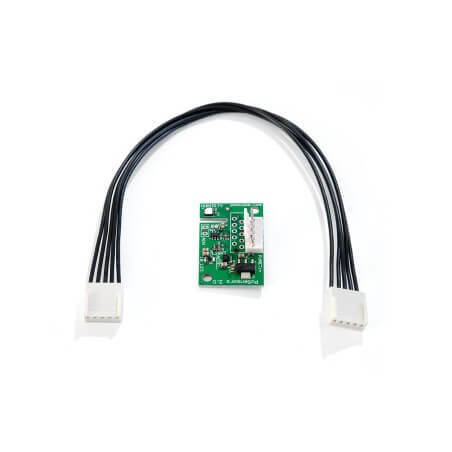 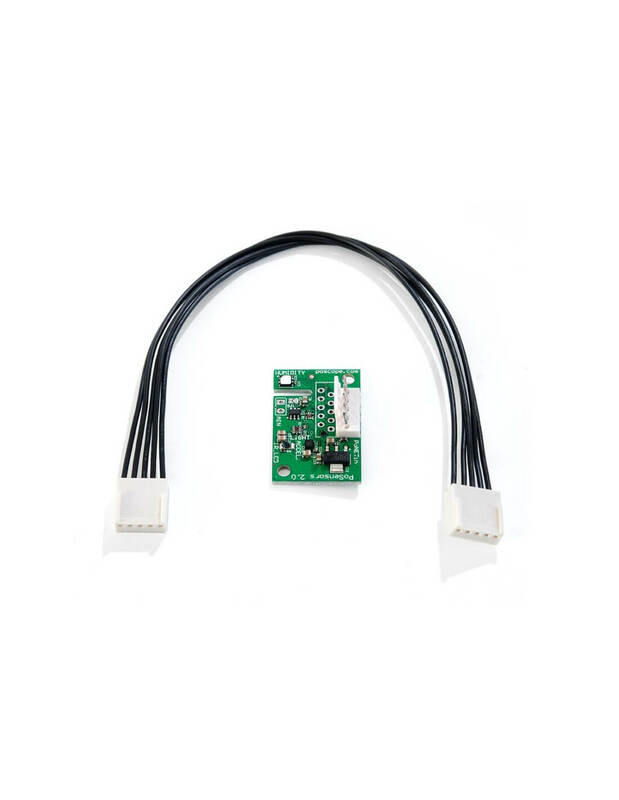 I2C sensor – PoSensors2 is newly developed board with improved and lower power sensors. 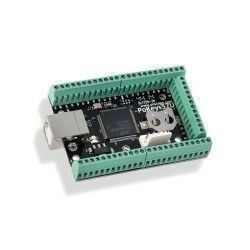 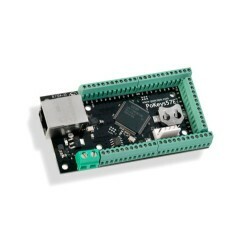 PoSensors2 is a small board with 6 in 4 sensors. It uses PoNET connection to connect to the PoKeys device.